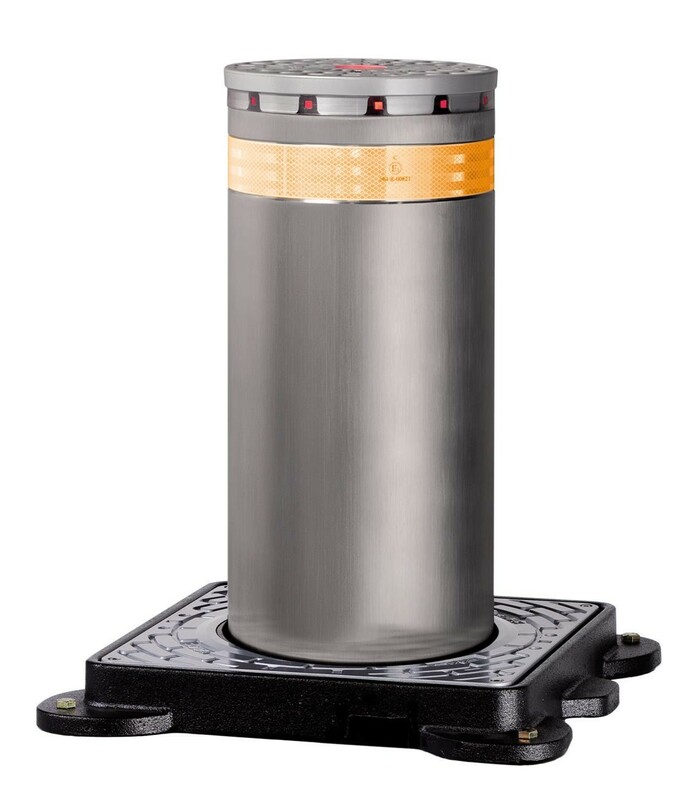 Great for commercial and industrial areas, the J275 HA 800 automatic retractable bollard features simple maintenance, fast and silent movements, and soft landings and openings. Designed and manufactured by FAAC to last a lifetime. 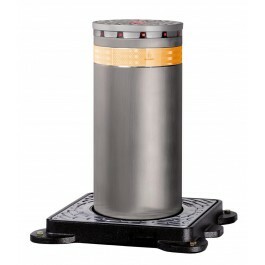 The J275 HA is a hydraulic-automatic retractable traffic bollard. Designed and manufactured by FAAC, this bollard is built for the control of traffic in residential, industrial, and commercial areas. For convenience, this bollard is automatically retractable and is operable by authorized personnel or through automatic commands. The J275 model is made from sturdy S235JR EN 10219 grade steel and treated with a cataphoresis coating and dark gray metallised RAL 7021 polyester powder paint.